« The loveliest campsite in Germany surely? 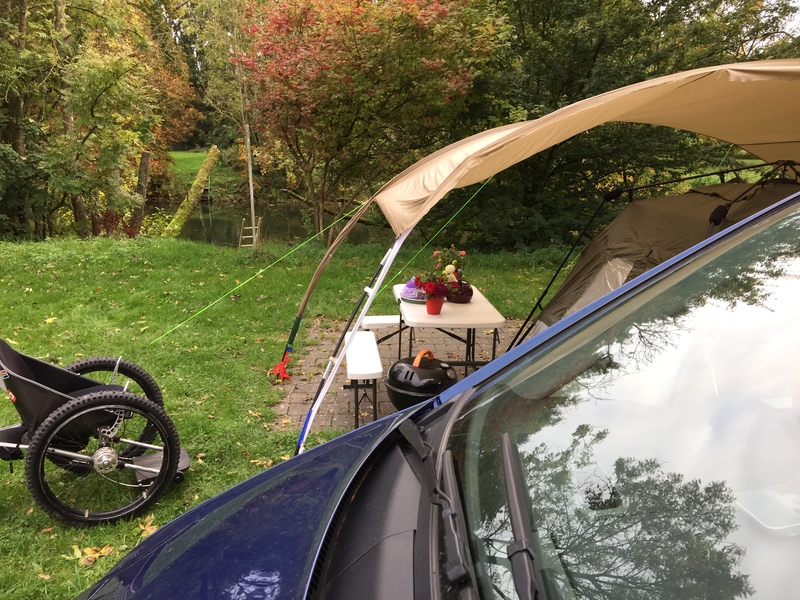 When left to its own devices, the Trekinetic K2 loves to be out in the wild camping. Here we see how well prepared and organised it’s campsite is. Enjoying a bit of German sunshine without human interference…. …..those precious moments when you’re not being pushed around!